The Spiritual Growth and Community Center is an outreach program of the Unitarian Church of Marlborough and Hudson. 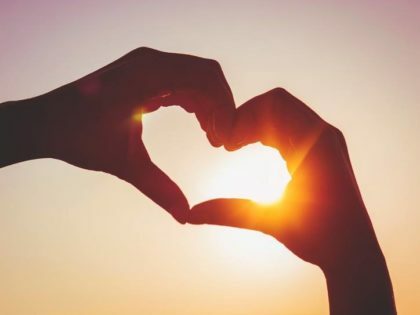 We are committed to providing programs, classes, and events, which awaken joy, love, and compassion in our participants, and inspire all to act justly and to be a healing presence in the world. Through spiritual practice and engaging in new learning, our participants gain skills and confidence to move themselves and the world toward peace and justice. By sharing stories in community and by serving the needs of others, individuals develop grateful hearts and appreciation for their lives’ rewards. One of our Unitarian Universalist principles is to accept one another, and to encourage each other’s spiritual growth. We do not judge the path you choose; we provide experiences to help you strengthen your own disciplines. We recognize that spiritual growth is a holistic process. Thus, each of our programs has one of four focuses: Spirit and Practice; Spirit and Community; Spirit and Learning; and Spirit and Service. The Spiritual Growth and Community Center is possible through the generous support of the members and friends of the Unitarian Church of Marlborough and Hudson. We are a welcoming, joyful and inclusive community of all ages. We gather in love and compassion to create a healing presence for each other and the world in our pursuit of wisdom, spiritual growth, peace and justice. 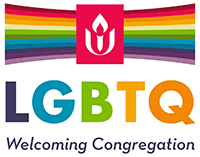 We have been part of the Hudson and Marlborough communities for over 150 years and are a member of the Unitarian Universalist Association, a liberal religious denomination. Please click on the links below to view our current programs! Registration also may be made via telephone at 978.562.9180, email at administrator@ucmh.org, or mail to Unitarian Church of Marlborough and Hudson, PO Box 176, Hudson, MA 01749.